Considered by many to be the perfect opera, Madama Butterfly combines a gripping story, heart wrenching tragedy and extraordinarily beautiful music, though its early days did not presage such lasting success. The first version of the opera was such a disaster, it was withdrawn immediately after its premiere in 1904. Puccini however recognized the potential of his work and restructured its composition, placing the famous ‘Humming Chorus’ between the second and third acts. This ‘standard version’ has now been performed around the world for more than one hundred years, drawing newcomers to opera for the first time while still offering so much for the many fans who have seen it many times. 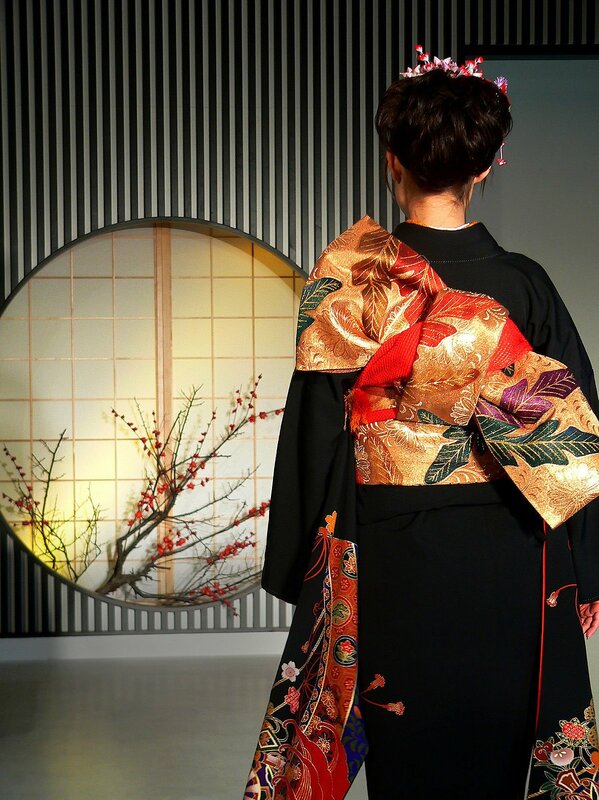 The timeless appeal of the opera centres on the love of a young Geisha girl for an American naval officer, the clash of their cultures and their inevitable tragedy. This new production, the first ever ‘Butterfly’ at West Green House Opera, will be directed and designed by Richard Studer and conducted by Jonathan Lyness whose many productions for West Green have been acclaimed for their imagination and inspiration. A perfect ‘first time’ opera, even those who have seen Puccini’s magnificent work many times before will be sure to find something new in this interpretation.